← New YA Fantasy Story Bundle! 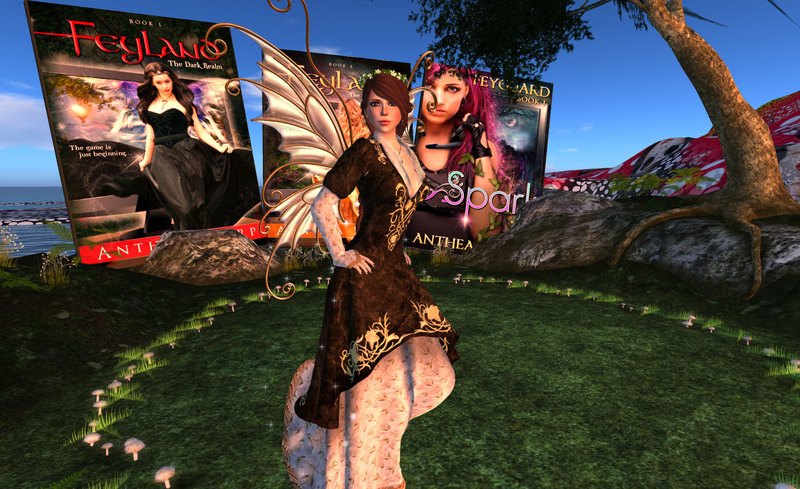 This entry was posted in Appearances, Gamers and tagged Anthea Sharp, author appearances, bestselling fantasy, computer games, virtual reality. Bookmark the permalink. 2 Responses to Today, in Second Life! Hi Anthea, thanks so much for visiting with us today! I think you inspired many people. And, BTW, we had more people on campus at the same time today than at any other time this semester! Best of wishes with your continuing success, and thank you for sharing your insight and inspiration with us! Hi Izzy – How wonderful! I had a great time, and looking forward to seeing the pictures and reading the recap. Thanks again to MU for hosting me!